Time for a big-sister brag. 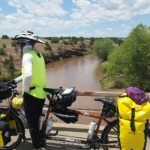 My baby sister, Jenny Lucier, and husband Dan O’Neill of Tempe, Arizona, are on a west-to-east, cross-country trip on a tandem bicycle. 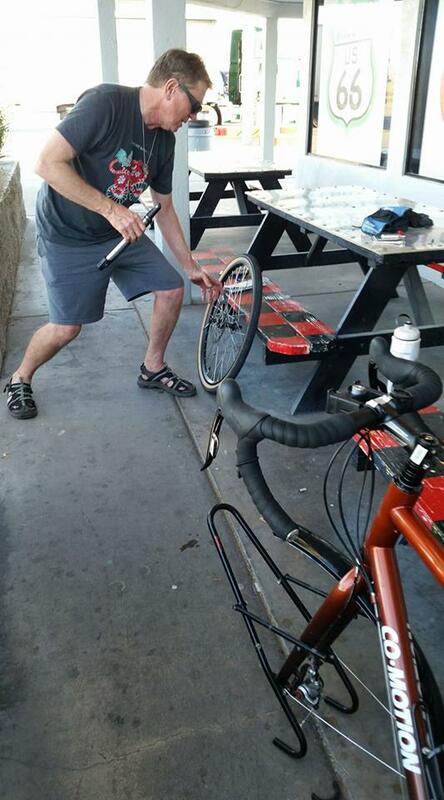 On May 4, Dan O’Neill fixes Molly Mocha’s first flat in the California desert. There are at least three more to come in the next few days. 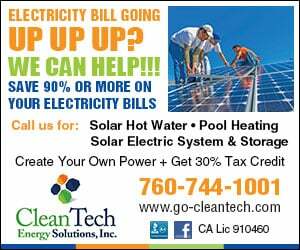 They ceremoniously dipped their back tire into the Pacific Ocean at the Santa Monica Pier on May 1, and sometime before Aug. 15, they plan to do the same with their front tire in the Atlantic Ocean in Bar Harbor, Maine. 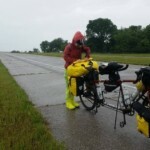 If the couple completes this journey, they will have cycled about 4,000 miles. To be sure, Dan and Jenny are not the first to make this journey. According to the Adventure Cycling Association (ACA), whose mission is to inspire people to travel by bicycle, it’s impossible to say how many people actually make this cross-country odyssey, but “bike touring is booming,” says Geoff McMillion from the organization’s Missoula, Montana, office. 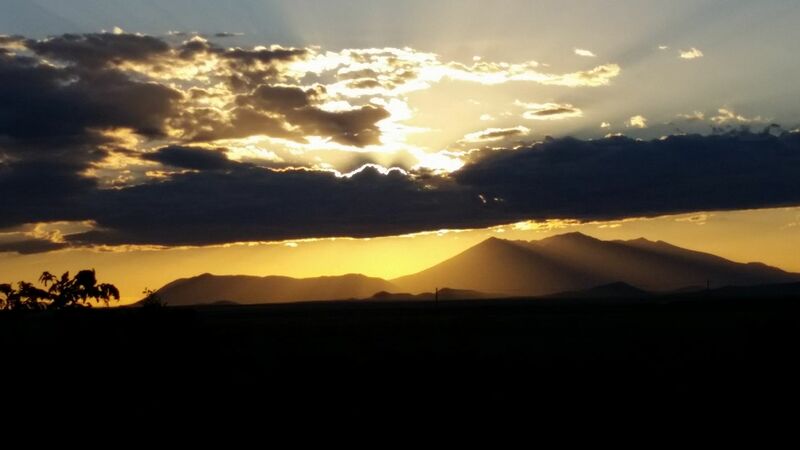 On May 11, Dan and Jenny are rewarded with a beautiful sunset over the San Francisco Peaks in northern Arizona. The ACA has charted 48,000 miles organized into about 30 routes that crisscross the United States. 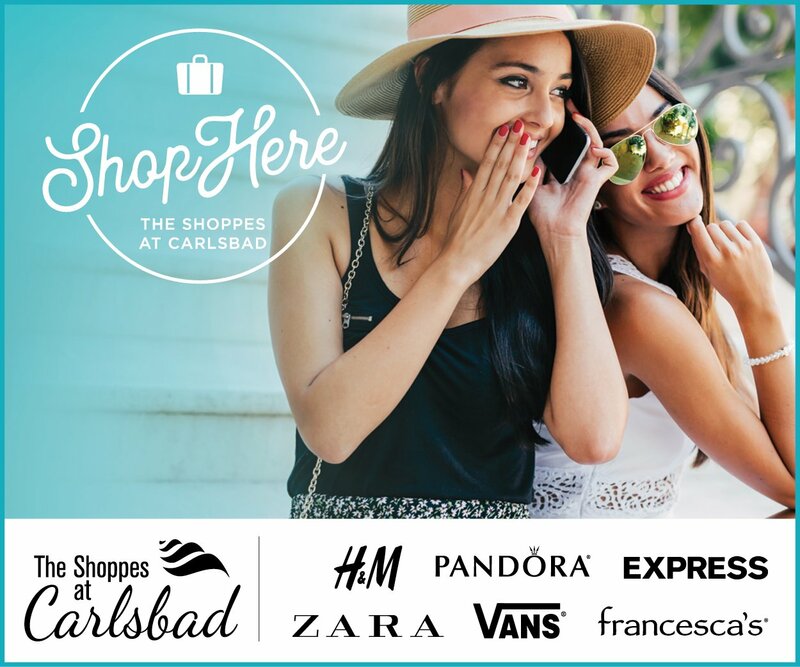 “Our maps chart mile-for-mile, turn-for-turn where to get water, where to stay, where to eat, the local attractions, emergency numbers and more,” explains McMillion. Any changes are posted on the association’s website, which riders consult daily. 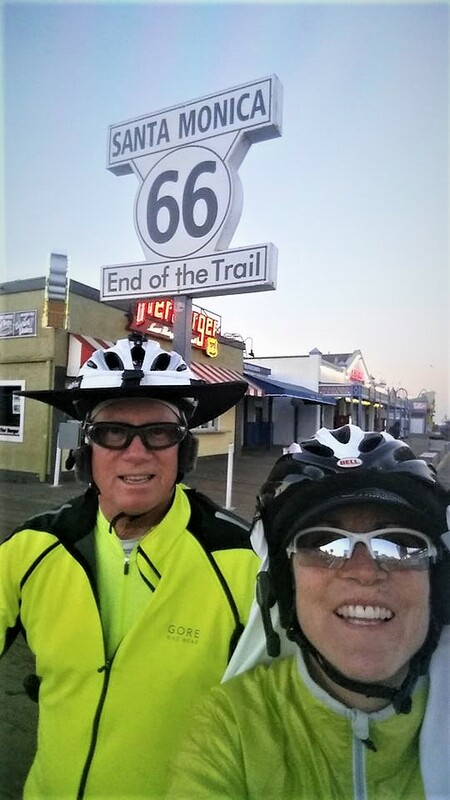 Dan and Jenny are following the Bicycle Route 66 to Chicago, then will follow a portion of the Northern Tier Route to Maine. They use the maps like a bible and keep friends and family updated via Facebook and Twitter, posting photos, comments and new of their daily progress. 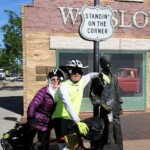 By May 12, Dan and Jenny are standin’ on the corner in Winslow, Ariz.
As I write, Dan and Jenny are leaving Joplin, Missouri. They hope to cruise into St. Louis in time for our nephew’s wedding. 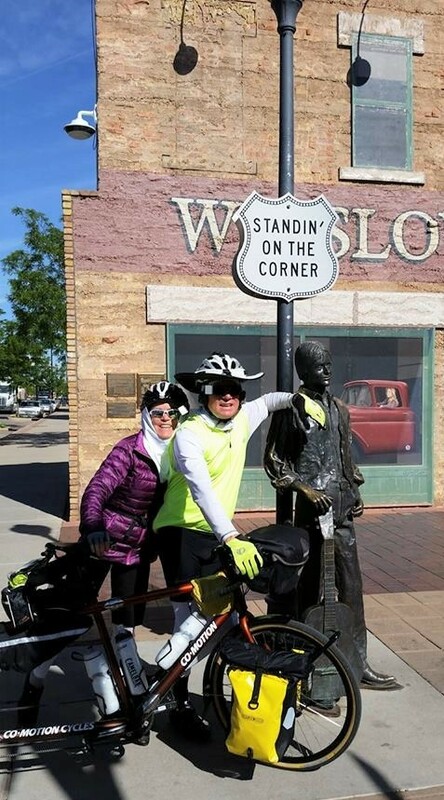 Bicycling across America is an amazing feat by any standard, but Dan and Jenny get extra credit. They aren’t spring chickens — he’s 61 and she’s 57 — and both have faced major health problems, some of which remain. But they are persistent, gutsy and not strangers to the road or adventure. Thirty years ago, they cycled together and alone for 5,000 miles through Europe. 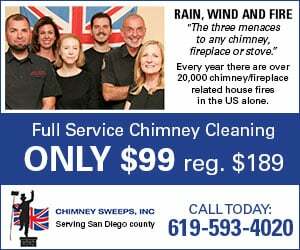 Since then, they’ve taken several 10- to 14-day tours. 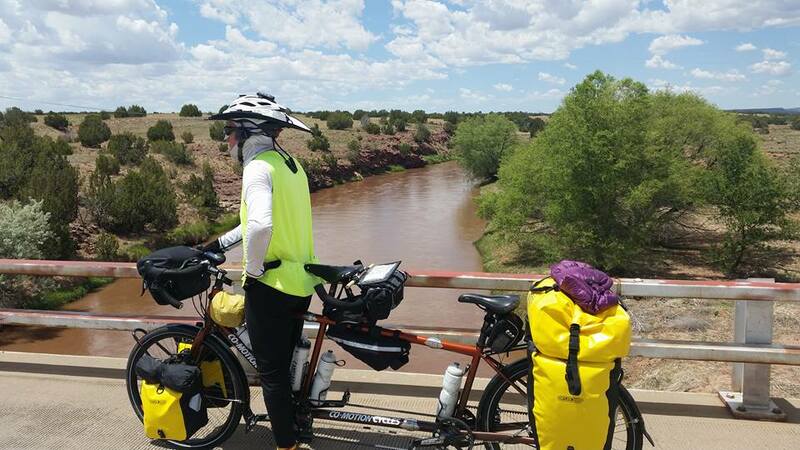 On May 22, Dan and Molly Mocha, The Copper Queen, pause on a bridge over the Pecos River near Santa Rosa, N.M. The tandem is so named because of its color and in honor of their home state of Arizona. Why did you name your bike Molly Mocha, The Copper Queen? She already had a name (Molly) when we adopted her in Bellingham, Washington. She is made by Co-Motion, model 2013 Mocha. We added “The Copper Queen” in honor of her color and Arizona’s copper history. What’s your average daily mileage? We generally ride 60 to 80 miles. The distance is always impacted by weather, terrain and available facilities and services. Daily distance is increasing as weather improves and we get stronger. 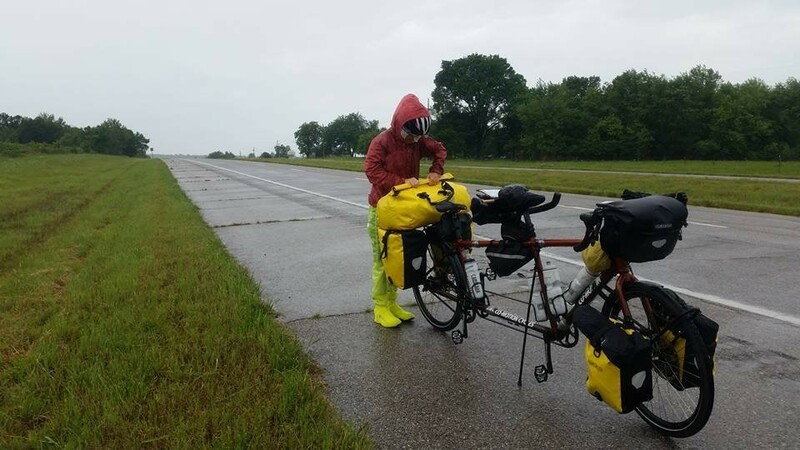 On May 30, near Joplin, Mo., Jenny adjusts some of the 70 pounds of gear she and Dan are hauling on their tandem bike. 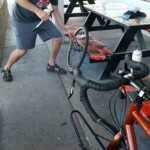 This was their first 100-mile day and they rode through three states: Oklahoma, Kansas and Missouri. Hugely variable. Day temps went from 109 degrees in the Mojave Desert to snow while climbing towards Flagstaff, Arizona, less than a week later. Now we’re moving into humidity. Ugh! Ever get bored pedaling, pedaling, pedaling? No, though there are times when we need a mental effort to grind through. Techniques include singing (complete repertoires like the Beatles), researching SPM (semi-trucks passing per minute), surveying roadside debris, complaining about politics, taking inventory of nearby vegetation and bird life, counting train cars and bizarre speculations. A LOT. I think we burn 3000 to 4000 calories a day. Dan lost about 15 pounds during the first weeks even though we eat monstrous amounts. I eat a big dinner and within an hour I’m hungry again. I’m trying hard not to lose more weight. What has been the hardest thing about this adventure? Dan: The moment I wake up knowing I can’t just sleep in. Oddly, within about 30 minutes, I’m anxious and excited to get going. For more photos and Q&A on Dan and Jenny’s Great Adventure, visit www.facebook.com/elouise.ondash. 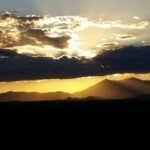 For more information about Adventure Cycling Route Network and the proposed U.S. Bicycle Route System (USBRS), visit www.adventurecycling.org.